The Park will be closed for maintenance and upkeep starting on Friday, August 4th, 2017. Some of the work being done is painting/repairing the fence and pruning the trees. It is unclear how long the work will take, but we’ll post updates as we get them. Sorry for the inconvenience. We had a lot of fun in May, lets do it again on Friday, 6/23/17. We hope to see you at the park, 5:30pm to dark. Join us on May 19th! Chipotle is generously hosting our Fall Fundraiser on Saturday, October 1st, between 5 and 9pm. Show this flyer (Chipotleflyer) to the cashier, so they know you are there to support the Children’s Park. Hope to see everyone there! A big thank you to all the volunteers who came out this weekend for our spring clean-up event! 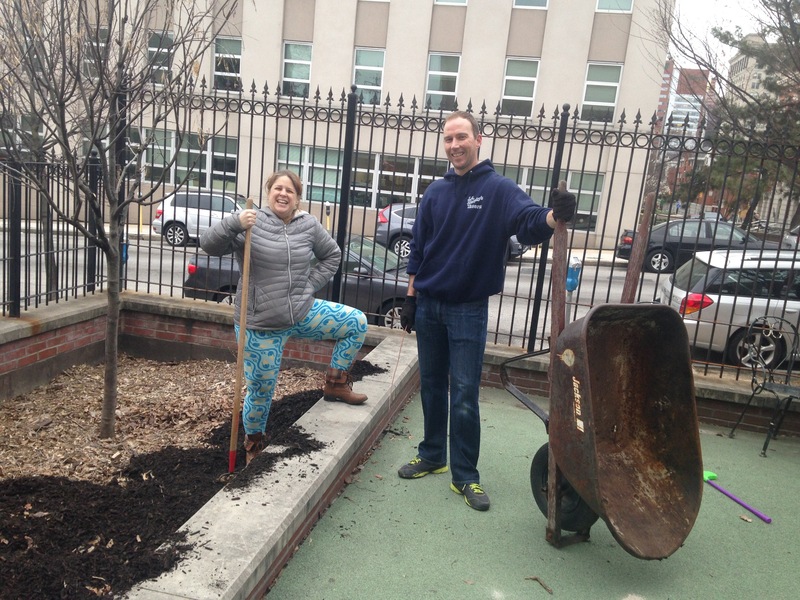 We cleaned-up the sandbox, spread out fresh mulch, pulled weeds, picked up trash, and pruned the trees and bushes to prepare the park for the spring and summer seasons. 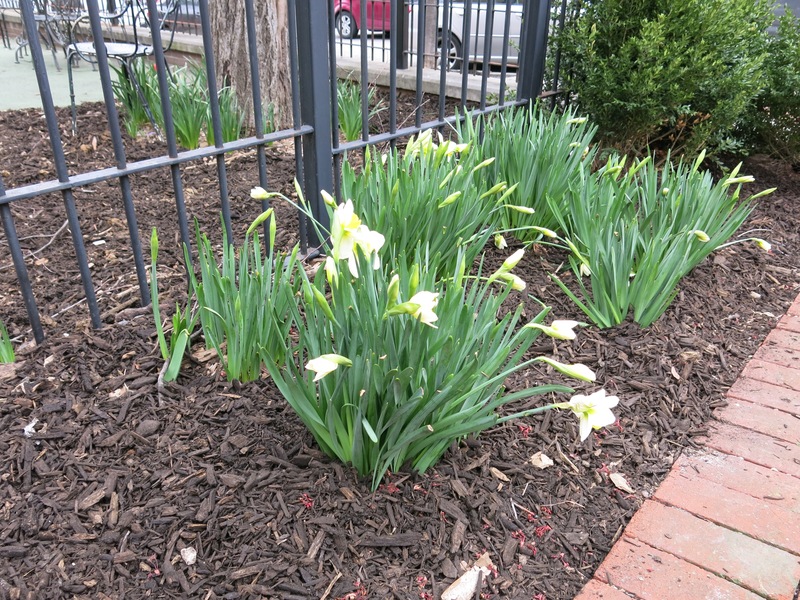 Our next event will be the Spring Planting event, where we will add some new greenery to the park for everyone’s enjoyment. The event will be Saturday, April 16 at 9am. We welcome anyone who would like to participate!